If you are unable to login to your Windows computer after trying all the passwords you could remember or if you have bought a used computer with a password on then kindly do not be panic. In addition, a reinstall is not a wise option, which could do a massive data loss. Instead, we will show you how to reset Windows administrator password by using free Linux Live CD. In this example, we will take Ubuntu as an example. Warning: If you have important documents and files on the primary disk of your Windows computer then they may get deleted after resetting the password with this method. We won’t recommend using this product if you have salient encrypted documents and data. You will be required to have Ubuntu 16.04 Live CD or you can also create one by downloading the ISO image file from the official website and burn it on a flash drive using an ISO burner. Basically, any program that helps you to manipulate the administrator password of Windows is chntpw. The procedures to install the program are very separate in 32-bit and 64-bit. In this tutorial, we will show both ways so that you can apply any methods satisfying your situation. Step 2: You will have to enable the software so that you can change the password of your computer. To enable it, first, click on Settings followed by “Repositories”. Check the option that says “Community-maintained Open Source software (universe)” and closes the dialogue box. Step 3: Next, you will have to download the required software as we have changed the repositories. To do that, simply click on “Reload” from the Synaptic window. Step 4: As soon the downloading is completed, Synaptic will rebuild the search index all over again. Once that’s done type “chntpw” in the “Quick Search” section. “chntpw” field will appear on the indexed file list, simply click on the empty checkbox and select “Mark for Installation”. Step 4: Now, the final part is important because if you do not apply the changes then all the work you have done so far will be dismissed. So, click on the “Apply” button once to save the changes. A pop up will appear to confirm the action, select “Apply” again to install the “chntpw” successfully. If you have done this much then skip to the “Reset Windows Password” section now as we will discuss how to repeat the same process with 64-bit computers below. Find the hard drive label name from the computer where the Windows is installed. Here, SAM is the data that contains all the Windows Registry information. Tons of unrelated text will appear in the window including the entire administrator usernames linked to the computer. The user edit menu should appear at the bottom with 4 options. Now, only the commands shared below to successfully change or reset the Windows password. First, enter “1” followed by “y” to confirm. That’s all, the user password is now successfully removed, you may reboot the computer and the computer will welcome you without asking any password at all. Unfortunately, the default “chntpw” will not work with 64-bit version computers. But luckily, there is a patch available that can work around to fix this issue. First, open the Firefox browser located on the top panel of the screen and navigate to the following website. Download the newest version of chntpw and it perfectly works with 64-bit systems. Download the file with extension “.deb” on the default location of the computer. After the downloading is completed, launch the terminal window by selecting “Applications” > “Accessories” > “Terminal”. Now, enter the following command text and hit enter after typing each line. This should install the chntpw successfully in 64-bit machines. 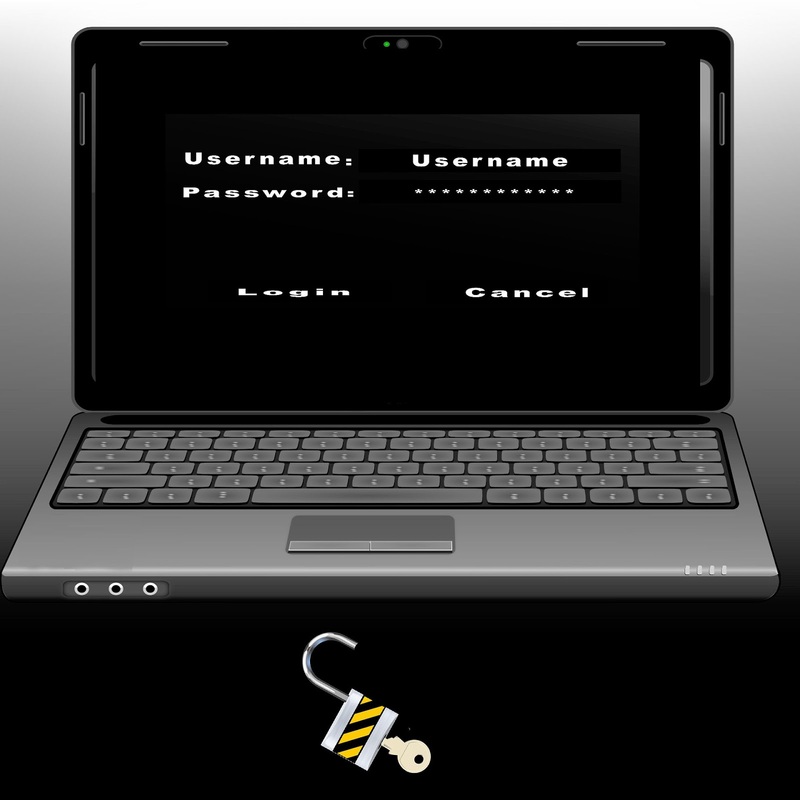 Linux is definitely a great tool to recover or edit Windows login password. But it is a bit complicated. It seems an impossible task for people who don’t know much about computers. So for those users, a program with GUI is preferred. In here, we recommend TunesBro WinGeeker, which resets Windows Password in a few clicks. First, download and install the program. Then burn the files to an external USB. After that, insert the disk to the locked computer and reset the password of the selected account. You can see all the steps in here. We know, it is a bit complex to use an Ubuntu Live CD but if you have followed the instruction shared in this tutorial correctly then you should be able to reset the Windows administrator password without any issue. Hopefully, you guys found this guide useful and if you have any queries at all then comment down below so that we can resolve it for you.